A MUST SEE!!! HUGE SPEC/MODIFIED VERY WELL BY BMW SPECIALISTS! 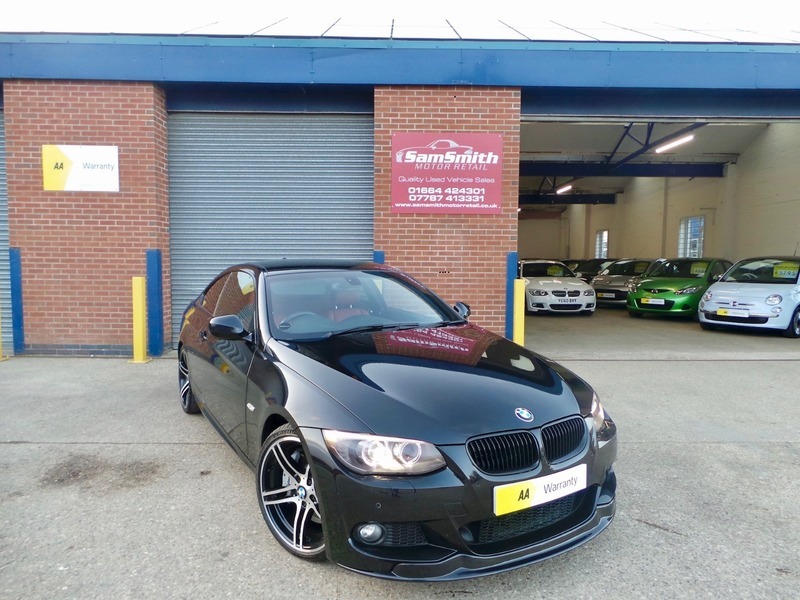 We are pleased to offer for sale this stunning BMW 335D M-Sport. Immaculate condition and no expense spared with matching Michelin Pilot Sport tyres and full BMW service history. Tastefully modified by BMW specialists (Pro Map Leeds) with a carbon spoiler/diffuser and a professional Engine/Gearbox remap. The car is accompanied with a dyno printout of almost 400bhp whilst still being able to maintain 50mpg on long runs!! This isn't your average 335d with a cheap remap, this car has been done to the highest standards using all BMW approved parts!